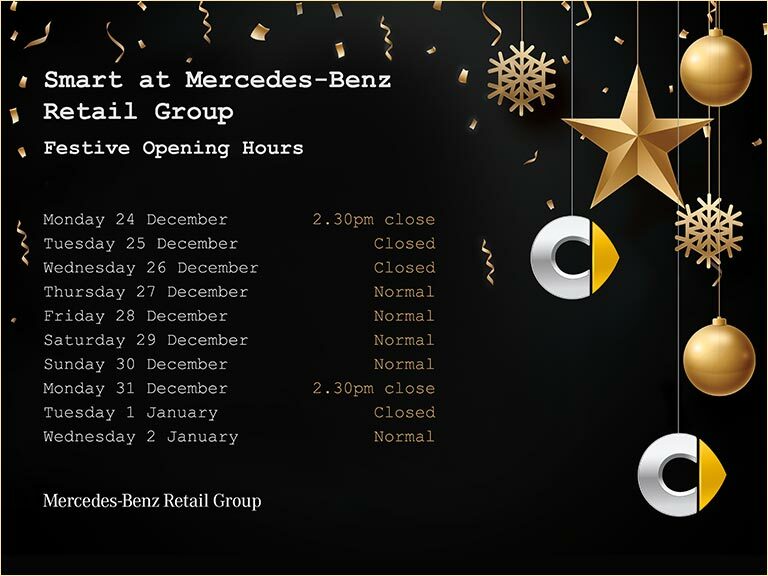 At Mercedes-Benz Retail Group, you can browse a range of options on our smart cars. Choose from a Personal Contract Purchase plan on a brand new or Approved Used smart car. With this type of finance plan you have the option to lease the car for a fixed cost and period of time. Then, you either return it, purchase it with a balloon payment, or take out a new lease with us. Another finance option is the Hire Purchase, where you make larger fixed monthly payments to gradually pay off the value of the car. At the end of the contract and once all payments are made, the car is yours. As well as flexible finance plans, the team at Mercedes-Benz Retail Group can also arrange insurance deals that cater to your needs. You can take out comprehensive insurance on your smart car, insure the alloys and tyres, or take out GAP insurance. For more information about our range of insurance products and to find a finance deal that works for you, call the team at Mercedez-Benz Retail Group today, or enquire online using the form. Alternatively, visit your local dealership in Brentford, Colindale, Croydon, Dartford, Epsom, Loughton, Stratford or Weybridge.